Use the Boombox to smash your opponents, capture their tiles and dominate the arena! 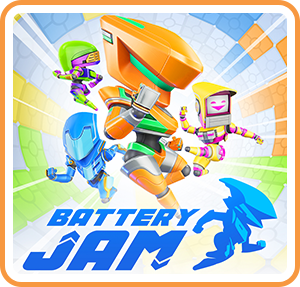 Take on your friends in Battery Jam, a local multiplayer game of competitive territorial mayhem! So Many Ways to Jam!